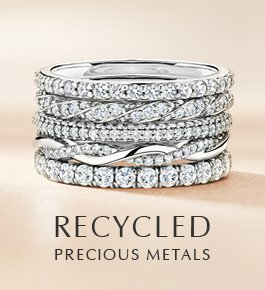 Discover different types of ring designs to find your ideal engagement ring style. 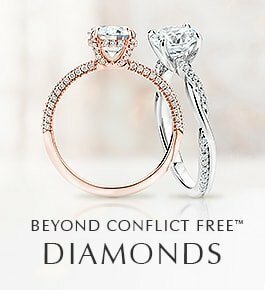 From vintage inspired to classic engagement ring styles, explore our guide to diamond engagement ring settings set with beyond conflict free diamonds and handcrafted from recycled precious metals. 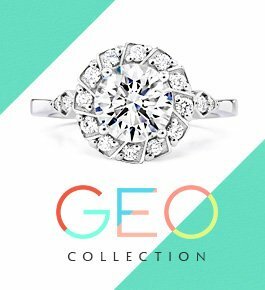 A highly sought after style, halo engagement rings feature a stunning center diamond or gemstone completely surrounded by diamond accents. The halo style evokes floral imagery with dazzling sparkle. Our vintage inspired engagement rings are styled after stunning design eras of the past to create future heirlooms. These rings draw on the distinctive beauty of Victorian, Retro, and Art Deco jewelry designs. Our classic engagement rings offer elegant styles that stand the test of time. 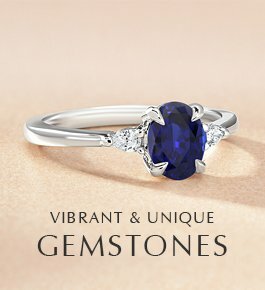 With stunning accents or simple styles, our classic designs range from understated beauty to ornate glamour. The organic beauty of the natural world takes center stage in our nature inspired engagement rings. Find flower motifs, delicate leaves, and gently sloping vines in these nature inspired styles. Featuring classic bands, solitaire engagement rings are a timelessly popular style. Without accents on the setting, a solitaire ring is the perfect choice to showcase a single center diamond. 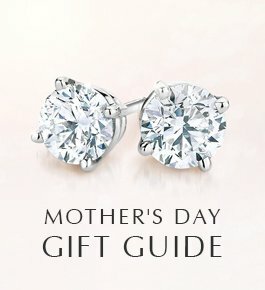 Unique designs featuring standout details, distinctive bands, and colored gemstones make these non-traditional engagement rings a beautiful choice to highlight your individual style. Our modern engagement rings showcase contemporary design elements in stunning artistic settings. Featuring details such as bezel settings and claw prongs, our modern rings offer a fresh and distinctive ring choice. At our San Francisco design studio, creativity and artistic inspiration combine with extensive jewelry expertise. Not just artistry, jewelry design is also architecture and engineering played out on minute scale. The result is exquisite jewelry, impeccably made to create future heirlooms. We select jewelers with decades of experience and the utmost dedication so that no detail is overlooked in the crafting of your jewelry.